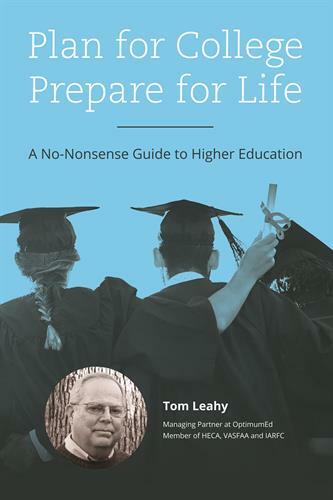 Plan for College for Prepare for Life by Tom Leahy of Optimum Ed is a newly published book which is a no-nonsense guide to higher education. 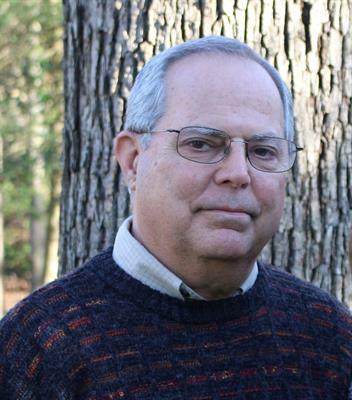 It's a debut of Tom's book on higher education and books will be available to purchase. Come and celebrate with complimentary wine, beer and hors d'oeuvres and network with other professionals.